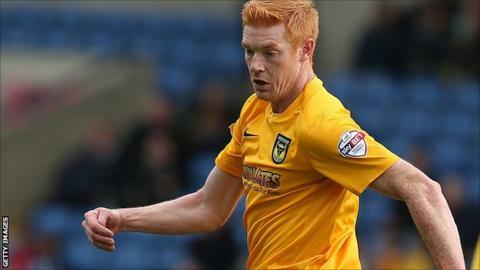 Oxford striker Dave Kitson has been given a 48-hour extension by the Football Association to decide whether he will contest a misconduct charge. The charge is in relation to post-match comments made after the 1-0 loss against Bristol Rovers on 2 November. Kitson called referee Mark Brown "horrific" and "horrendous" and also accused him of swearing at injured U's midfielder Alfie Potter. The 33-year-old now has until 18:00 GMT on 14 November. Former Reading, Stoke and Sheffield United striker Kitson also called Brown "possibly the worst referee" he had come across in his 13-year career. Brown awarded Rovers a penalty, while Potter also suffered a serious ankle injury in the League Two match. Kitson is specifically charged with post-match comments which constitute improper conduct in that they called into question the integrity of a match official and/or implied the match referee was motivated by bias and/or were personal in nature and brought the game into disrepute.